Take a dip in one of two crystal blue swimming pools found on your property! Lounge with your favorite book by the pool, or hit the nearby beach! Taste the local Hawaiian grown fruits of the island! Gather around the table with a glass of wine and relax! 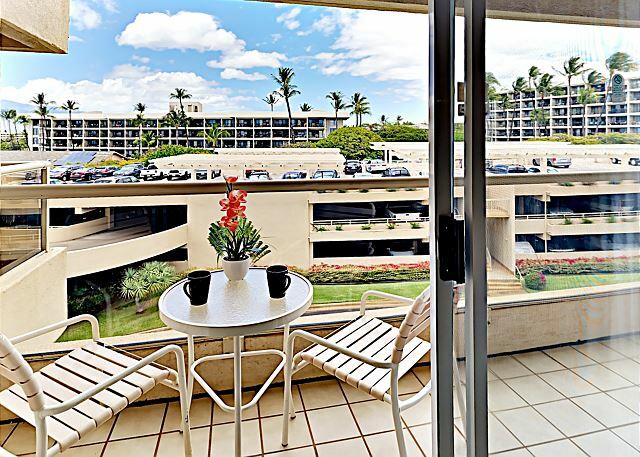 Windows let in the Maui sun! 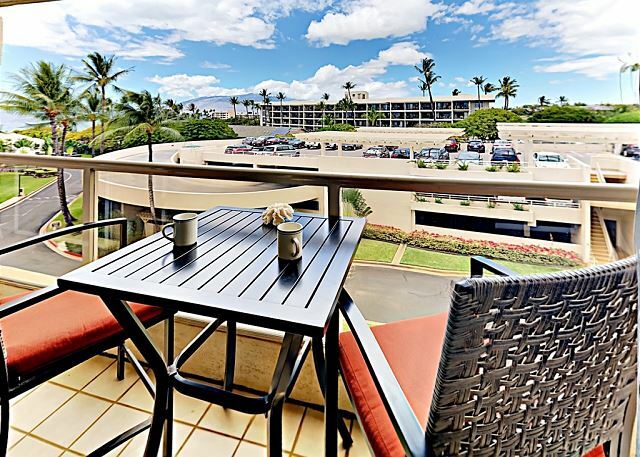 Sip your morning Kona coffee in this beautiful, lush, tropical setting! Spacious living room for entertaining family and friends! Master Bedroom with Queen size bed for a good night's rest. Having the comforts of home, catch up on your favorite shows! 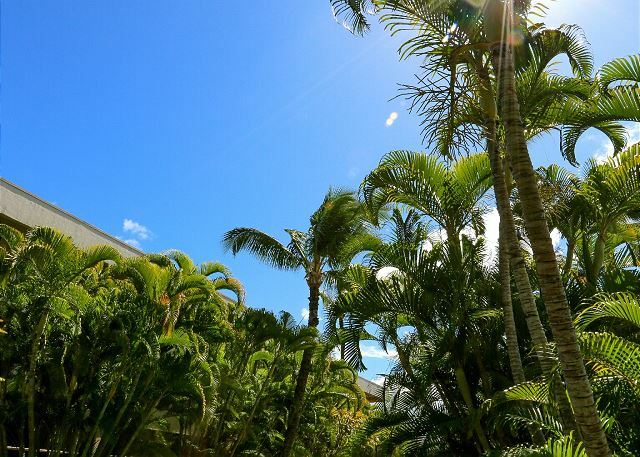 Watch the palm trees dance as you revel in the Maui sunshine. 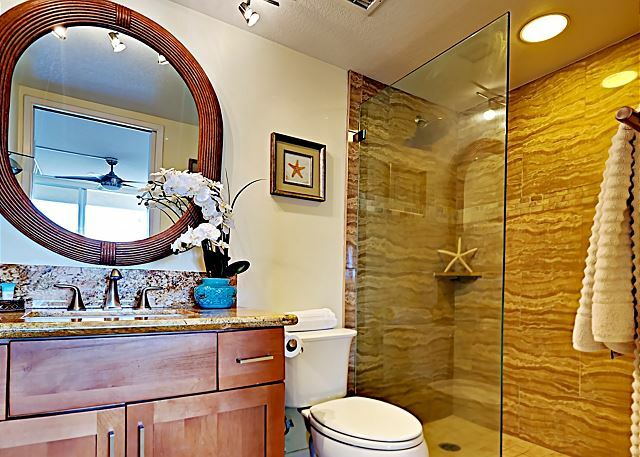 Granite vanity to get ready for your luau dinner! Step into this beautiful spa like shower after a long day on the beach! 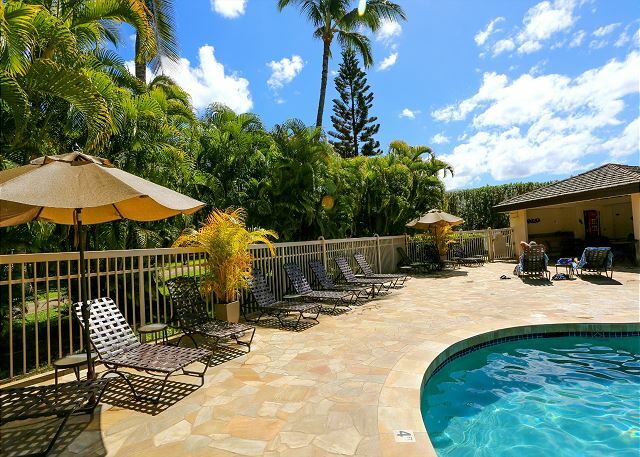 Relax and unwind as you allow the Maui sun to pamper you poolside! Grill up your fresh fish from the morning catch or veggies from the Farmers Market. Take a break from the wondrous sun rays as you cool off under the fans. Find your peace as you stroll around the amazingly manicured property. Enjoy a nice cool walk on the pathway as you encounter the lush tropical grounds. Open and gorgeous kitchen layout for the whole family to stay together while preparing meals. Cheery living room to brighten your day in paradise! This lovely, ocean view, remodeled condo boasts all tile flooring, granite bathrooms and kitchen, raised ac, new draperies, a washer and dryer in unit, and all new appliances. 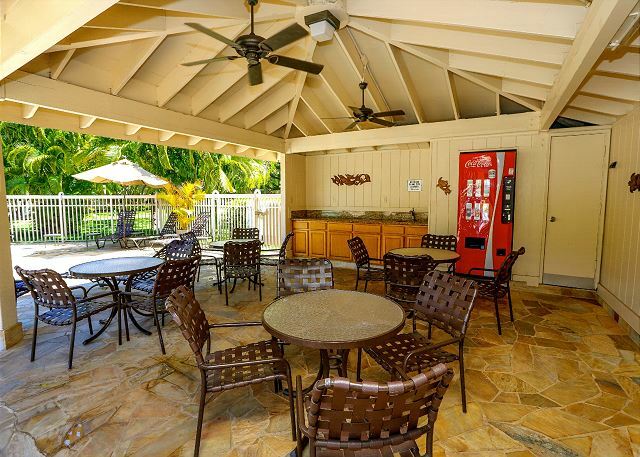 Come enjoy this gorgeous unit and all the resort like amenities Maui Banyan has to offer. 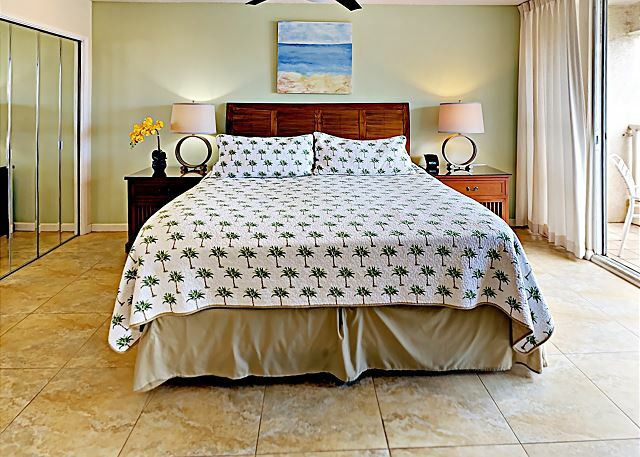 For your convenience in making you feel at home, we have provided all linens, including beach towels, beach chairs, cooler, a fully equipped kitchen and wireless internet. 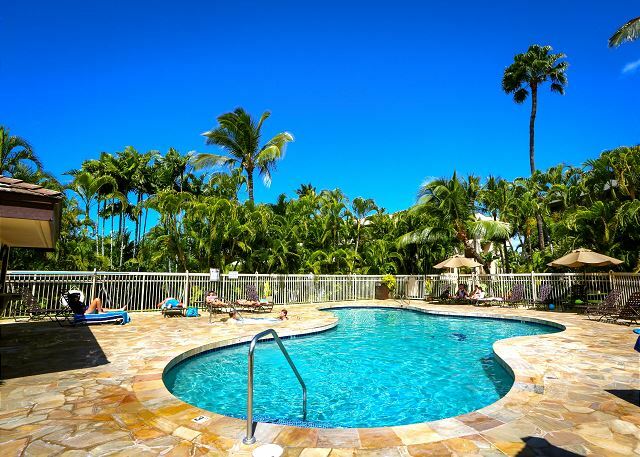 Our condo is conveniently positioned to have close proximity to the pools, beaches and nearby shops and dining, yet nestled away from downtown, keeping peaceful within the unit. The resort buildings have been constructed and laid out to maintain a private, peaceful and serene setting. We are always available to be reached via email or phone. We have a Housekeeping team on call; additional cleaning could be arranged for an additional fee, generally our long stay guests take advantage of this service. Our Maintenance team is on call and can assist at any time. Check-in and Check-out are very simple. We send you a pre-arrival email that has all necessary information on how to get to the condo, what the electronic door lock code is, pool access codes, etc. We recommend you print the email prior to the trip or saving it on your smart phone to easily access it when you arrive at the complex. A private Concierge is always standing by to help with any activity bookings, island recommendations and restaurant reservations. 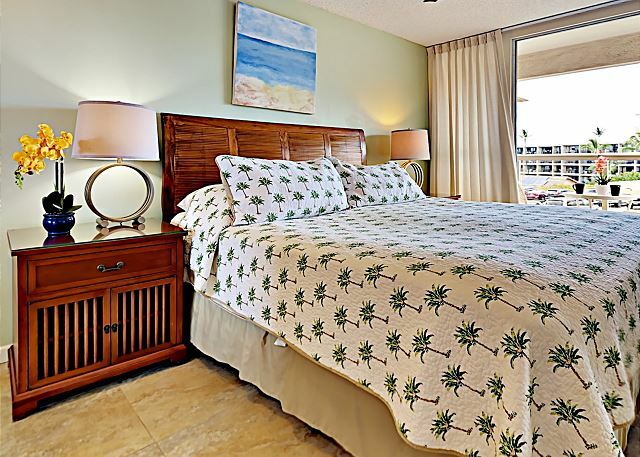 Maui Banyan is located just steps from one of Maui's best beaches, Kamaole II. 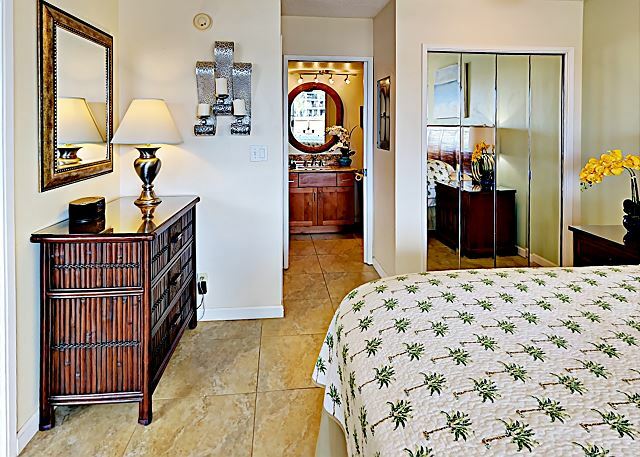 It is also within walking distance of restaurants, shopping, health food stores, snorkel rentals and a surf school! Maui’s unique and varied terrain offers a multitude of activities. From relaxing on some of the world’s most beautiful white sand beaches to the more adventurous undertakings of zip-lining and paragliding. 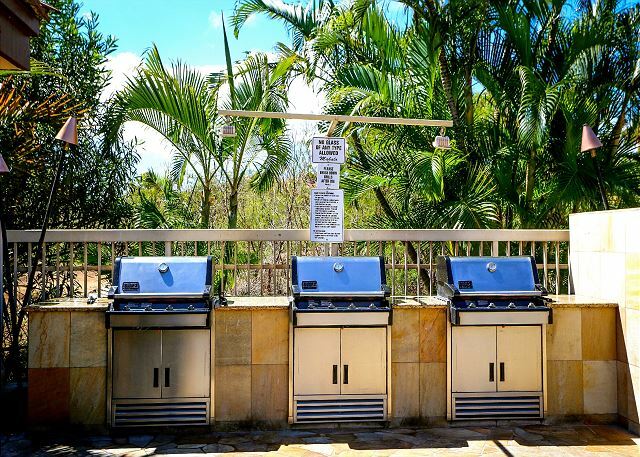 Maui Banyan's location is such that there are many activities and attractions right at your finger tips. Some of Maui’s top attractions are: Maalaea Harbor; many boats leave from Maalaea on snorkeling trips, deep sea fishing, scuba diving, whale watching (in season), sunset cruises, and more. It is much faster to leave from Maalaea Harbor than Lahaina Harbor when taking trips to Molokini Crater and Turtle Town. Other attractions include Maui Ocean Center, Haleakala Volcano, Shops at Wailea, Iao Valley, Wailea Golf Club, King Kamehameha Golf Club, Maui Tropical Plantation, and the Whale Sanctuary. The town of Kihei is a quant, laid-back beach town boasting some of Maui’s most pristine stretches of white sand and turquoise waters. South Maui is fun for couples and families alike. You can find anything you need in Kihei from local favorites such as Coconuts Fish Cafe to the fine dining of Sarento’s. There are several shopping areas with familiar grocery stores such as Safeway and others with local markets like Hawaiian Moons Natural Foods. Maui’s south side offers calm ocean conditions making it great for swimming, boogie boarding, stand up paddle boarding, snorkeling, scuba diving, sailing, tide pooling, surfing, windsurfing, kite surfing, and whale watching (in season). 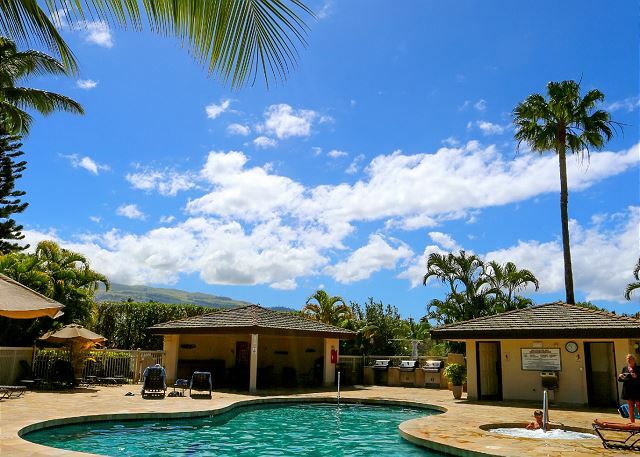 Kihei is only a 20 minute commute from the Maui airport and is the perfect location if you want to explore the island. 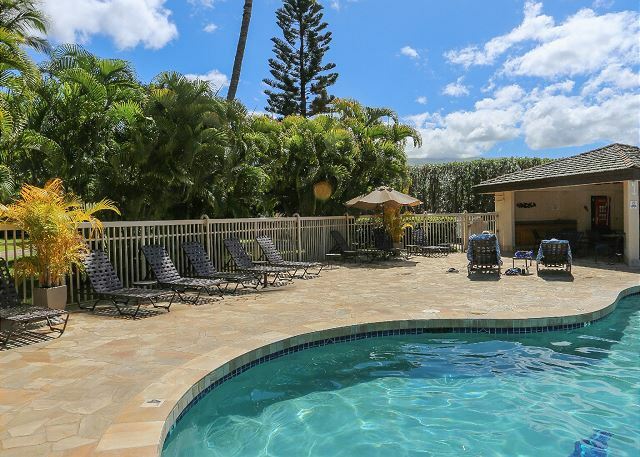 Centrally located, accessing any part of Maui is easy from Kihei. We always recommend renting a car. We have access to better rates with AVIS and BUDGET, please contact us so we can assist you with booking.